Six Simple Steps for your soil to help improve the performance, health and long-term sustainability of your land. 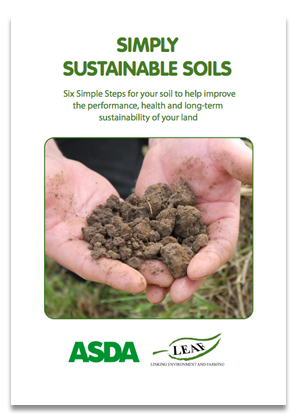 Download Simply Sustainable Soils here. 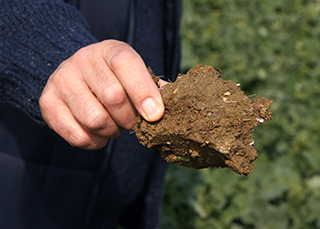 You can now see Simply Sustainable Soils in action on farms across the UK. Take a look at our preview case studies here providing top soil tips from a range of farm, soil and enterprise types. The full set of case studies is available to LEAF members in myLEAF.